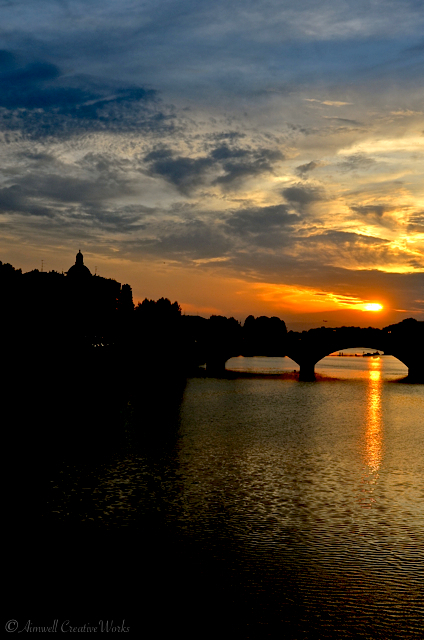 This image of a sunset over the River Arno in Firenze, Italy, evokes warm memories of time spent in this beautiful city last June. I look forward to returning one day. This entry was posted in Daily Post, Italy, Photography, Travel, Uncategorized, Weekly Photo Challenge and tagged Aimwell CreativeWorks, Dorothy Chiotti, Firenze, Italy, landscape, Light and shadow, Photography, postaday, spring, sunset, sunset over the River Arno in Firenze, Travel, warmth, water, Weekly Photo Challenge. Bookmark the permalink.